Welcome home to Maple Gardens Village, an all adult unique community with elevator access. Our residents enjoy daily activities such as playing bridge, dominoes, exercise class, jigsaw puzzles, and more. Fellowship abounds with Red Cross Good Nutrition lunches, weekly bingo, monthly pot lucks and monthly catered dinners. Our grounds feature beautiful courtyards with flowing streams and fountains and a private fishing lake that provides a serene and peaceful atmosphere. 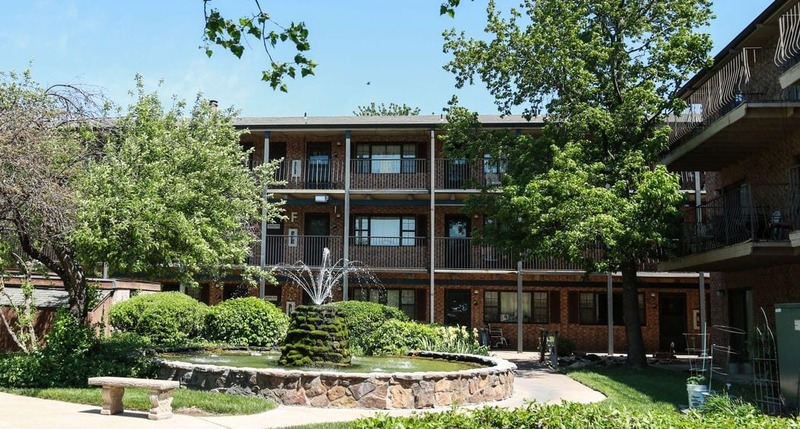 Maple Gardens also offers three community rooms, an exercise room, spa, wood shop and complimentary laundry facilities.